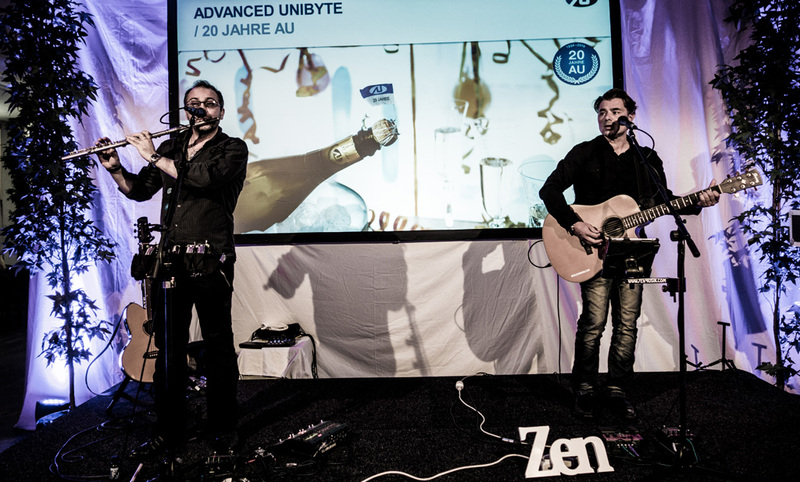 The originality of ZEN Musik is their ability to give a new dimension to acoustic live music, making any event an unforgettable experience. ZEN Musik with their 400+ song list has the ability to adapt to any event as they can switch from ambient listening, to upbeat or party music or to full out rock anthems. For booking or for further information please.